Roxie’s senior year at Stark Springs Academy is not what she envisioned. She never intended to be privy to Stark’s biggest secrets, but she’s thrown right into the middle of it, whether she wants to carry that burden or not. As Ryker Black’s girlfriend, nothing is simple or straightforward. 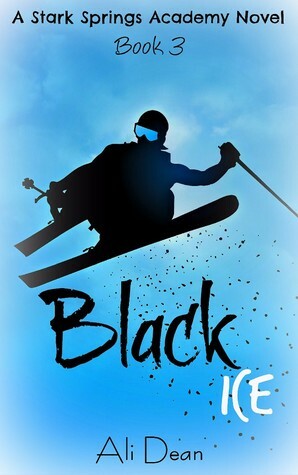 A ski racer first and foremost, Roxie can’t let the ghosts of Stark Springs Academy distract her from the race course.